Five things learnt as Chelsea beat PAOK 4-0 - Is there a rivalry brewing? 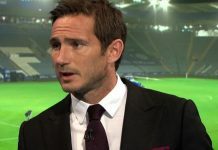 Chelsea sailed through their latest Europa League Group L fixture against PAOK, and with a game in-hand the Blues have won the group and can once again rotate completely when they travel to MOL Vidi on the 13th December. However last night was a big eye opener in a few ways with Maurizio Sarri taking some risks and making sweeping changes to his starting XI with plenty of encouraging signs. 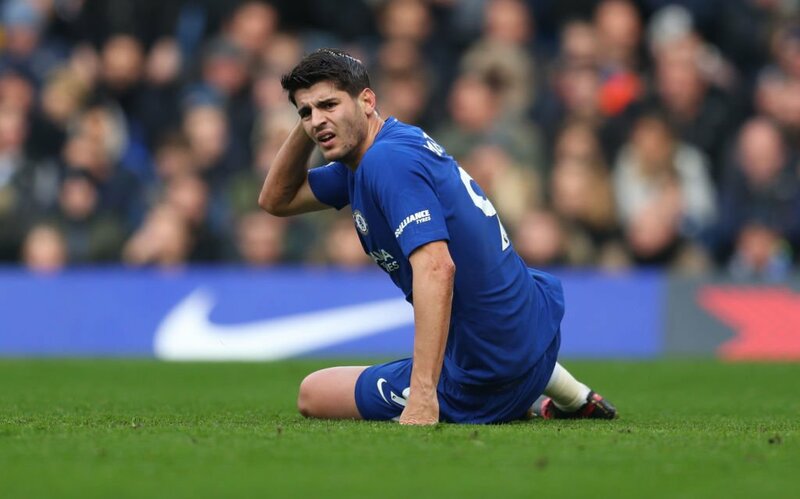 Alvaro Morata vs Olivier Giroud rivalry brewing? Could something be brewing here? If reactions and goals are anything to go by then there very well may be, after another two goals (to add to his consultation against Spurs) Olivier Giroud is a striker back in-form. Maurizio Sarri hauling the Frenchman off in the 75th minute could very well indicate he wants him fresh for a starting spot against Fulham on Sunday. How about that for a first ever European start from the 18-year old? Trusted to play the entire match, Callum Hudson-Odoi rose to the opportunity netting an excellent goal and assisting Alvaro Morata for Chelsea’s fourth on the night. The youngster who has been linked to a January exit must now get more opportunities – even if it’s just from the bench to continue his progress in a Blues shirt and a possible cameo against Fulham is justified. It’s all be relatively straightforward in Europe so far for the Blues, five wins out of five and group winners means that Sarri’s side will get a potentially easier draw in the knockouts which commences in the new year. Chelsea will be a top seed in the draw which takes place on December 17th, and will play their second leg at Stamford Bridge. Note that if Spurs and Liverpool also drop into the Europa League (along with Arsenal who also won their group), that all English clubs are exempt from playing each other. Whether it was a question of players getting complacent or opponents always knowing who would play and figuring out how to stifle the line up – last night’s performance showed that Chelsea have strength in depth and that a little bit of rotation to the regular XI is required. The draw and defeat to Everton and Spurs showed that it was all too obvious and no question that some players took their chance against PAOK, and knocked hard on the manager’s door for a starting spot. Davide Zappacosta was brought in yesterday to rest Cesar Azpilicueta and would have probably expected a full 90 minute run out, however he was subbed relatively early on n the 63rd minute for youngster Ethan Ampadu. Signed by Antonio Conte, it’s starting to be pretty obvious that the Italian is not in Sarri’s long-term plans, and yesterday could very well have revealed that he will be one of the January outs at Stamford Bridge.